Kings Speech i loved it! 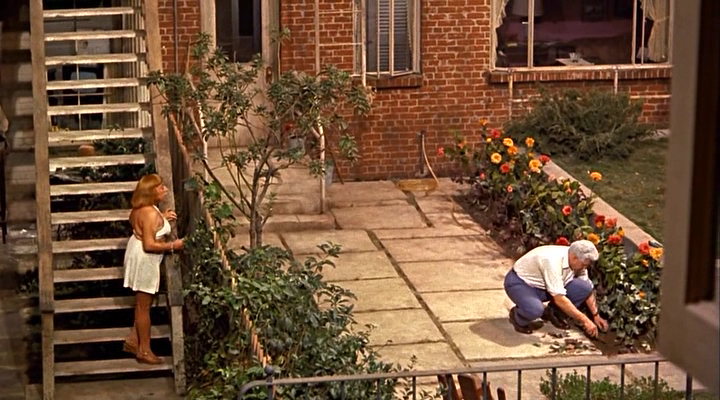 Last night tho i watched Rear Window from the great master of suspence. Cool. I loved the King's Speech too. 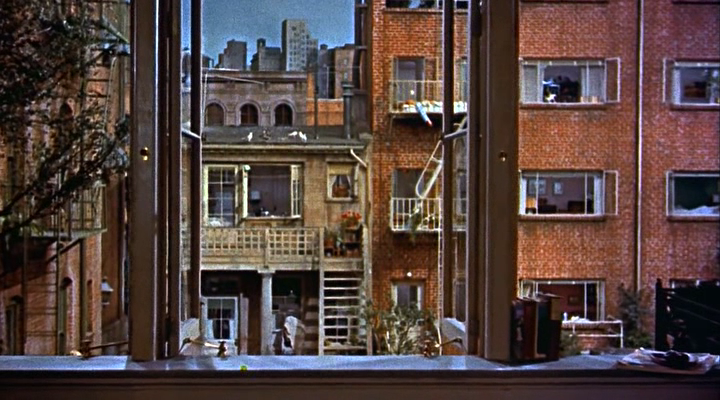 Still have to see rear window. A murder has been committed or not? Excellent! That's one of my favourite shots of the movie. Yes a murder has been committed. Believe me you got to watch this. I watched this movie yesterday. I didn't see any direct proof that there was a murder only Jeff's assumptions. Any circumstantial evidences... ring.... hat... death of a dog. 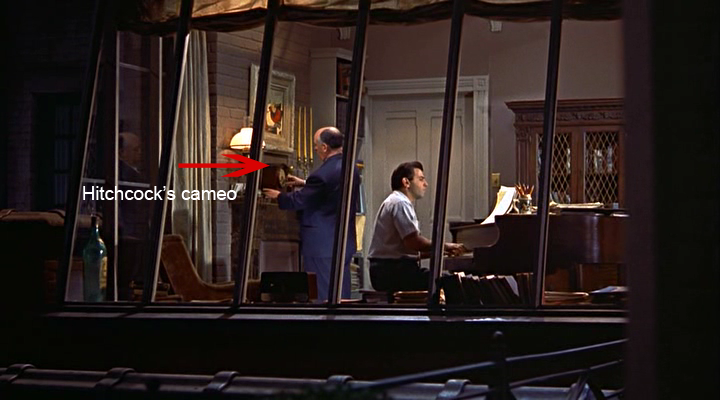 The ending doesn't open the main riddle of the movie: whether murder was committed? At the end of the movie the detective makes a reference to the man having confessed and he tells the lady the remains are up the river... what i have always been fascinated by in this movie is how Hitch concentrated on noises and sound. Cool, Eugene. You found him. I wish I could stream this movie. *sigh* I have to wait for netflix to mail it. You have a great imagination. By the way I watched the dubbed film. 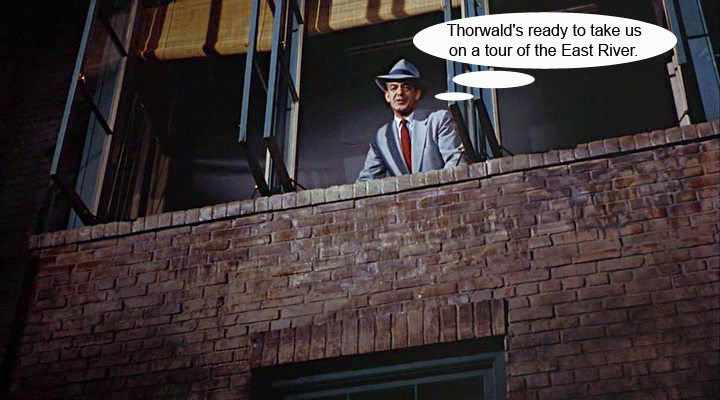 The translation was made in such a way that I had not even realized that the detective was talking about the river. 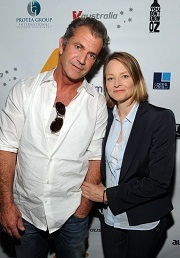 It was interesting to see this movie where Jodie Foster wanted the lead role. What? Did she want the lead role?? Its one of the worst movies i have ever seen. silverline wrote: What? Did she want the lead role?? Yeah. She wanted. I think if she took the lead role in this movie, it would be the best of the best movie that you've ever seen, right? I want to see all these films. I'm never going to get caught up. Ehm i don't think so. I had this movie on vhs. I watched it once and chucked it in the bin. Ok if jodie had been in it i wouldn't have chucked it in the bin. I would have given it to recycling. Episodes with Jodie would you cut or recycling? I have never seen Shadows and fog so i cannot say. Apocalypse Now. A classic but didn't like it. 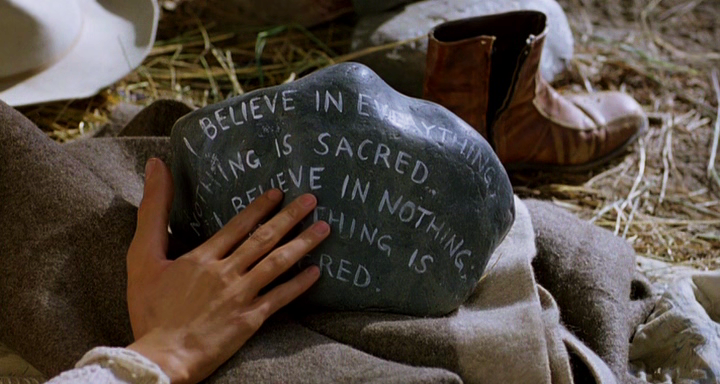 Martin Sheen is excellent. Donnie Darko. Never watch that movie close to Easter. Donnie Darko sounds interesting and complicated and spooky.